My name is Albert Ollé Callau and I'm living in Figueres (Girona). I started underwater photography in 1995, with a Nikonos V.
Discipline in wich I won some awards and prices. My photographic equipment is a SLR camera in waterproof housing and underwater strobes. 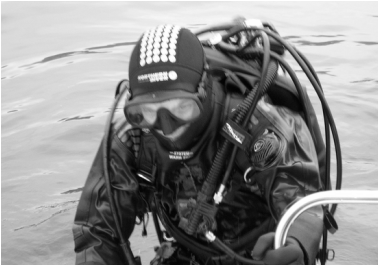 Scuba diving specialized magazines (Diving a Fondo, Apnea, Aquanet). Non-arthropod invertebrates Underwater Guide, 2001. El Hierro Scubadiving Guide, 2003. L’Indépendent cover (French newspaper), (1/30/2010). Ophisthobranchs at Cadaqués, contribution to the Catalogue of Cap de Creus Natural Park, IEE, 2009. Presència (Avui & El Punt magazine), cover and inside pages, numbers 2001 and 2066. Informative panel at Cadaqués, Cap de Creus Natural Park. Cap de Creus Islands (by Arnald Plujà), 2012. “Revista de Girona” magazine. Photographic reportage, 2012. Some pics for a volume of Catalan Encyclopedia, Natural Heritage, 2013. 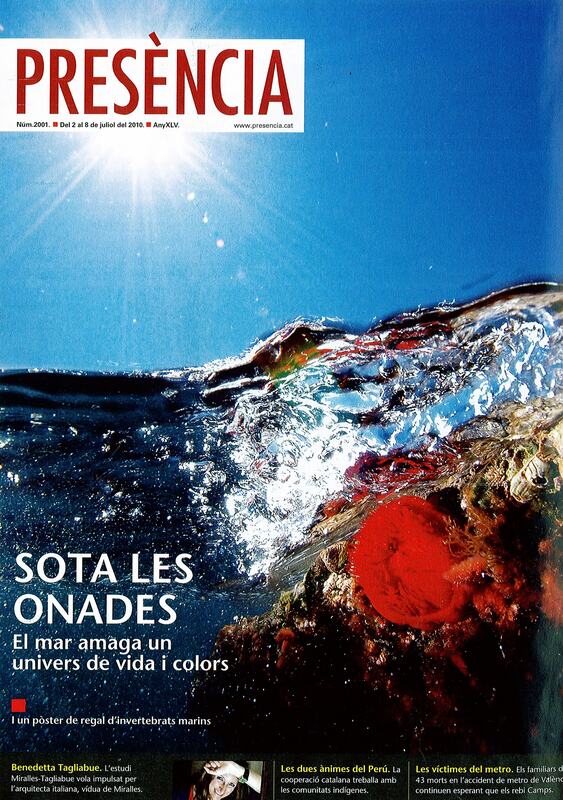 “Descobrir Catalunya” (Discover Catalonia magazine), (feb. 2014). Blue Sharks pictures at Earth Touch (South Africa) website. I have also given my photos to various courses and audiovisuals, educational or environmental protection purposes. Class: Peculiarities of underwater photography, in the digital photography course of J. Algans (2012). Photographic conference at the Diafragma Figueres Photographic Association, February 2014. Photographic conference at the Cultural Photographic Association of Alt Empordà ACFAE, February 2014. 3 NOMINATIONS at FINE ART PHOTOGRAPHY AWARDS 2017 (Categories Fashion, Wildlife & People). 2nd PRIZE (Silver Winner) cat. : Wildlife Underwater at TOKYO PHOTO AWARDS, 2017. Exhibition of the winning and finalists photos of MontPhoto International Competition of Nature Photography. Lloret de Mar, 2012. "The Force of the Sea" at the Gallery Il Mondo, within the collective exhibition "71%" dedicated to the water. Barcelona, 2013. Maritime museum of Barcelona: two pictures at the collaborative mural in the expo ”Submarine cameras: The challenge of photographing underwater", 2014. Oceans of Life photo exhibition at the Iziko South African Museum, Cape Town, South Africa, 2015.